Yes, we’re at it again. \m/ (We haven’t done this kind of feature in so long.) 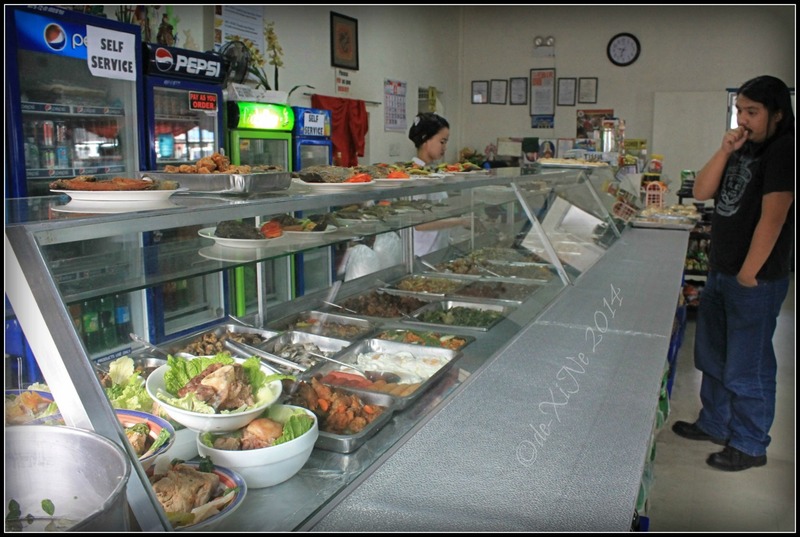 Another Baguio resident favorite for tasty staples! Can you guess where Race is having such a huge dilemma of what to have?